Ignite Curiosity. Inspire Inquiry. Practice Critical Thinking. 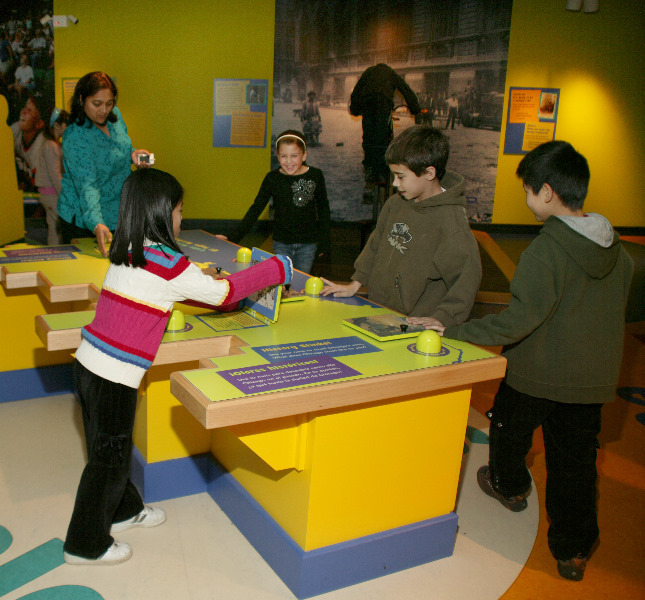 We invite students to engage with history, as they analyze, problem solve, and interpret the past during their Museum visit. Field trips are free for Illinois students from pre-K to grade 12 and align with national and state learning standards. We’re here to help you meet the needs of your students. Our educator programs and classroom resources align with the Common Core and support literacy instruction and civic engagement. Connect with us today. Engaging youth through creative and civic-minded teen programs is at the heart of our educational mission. 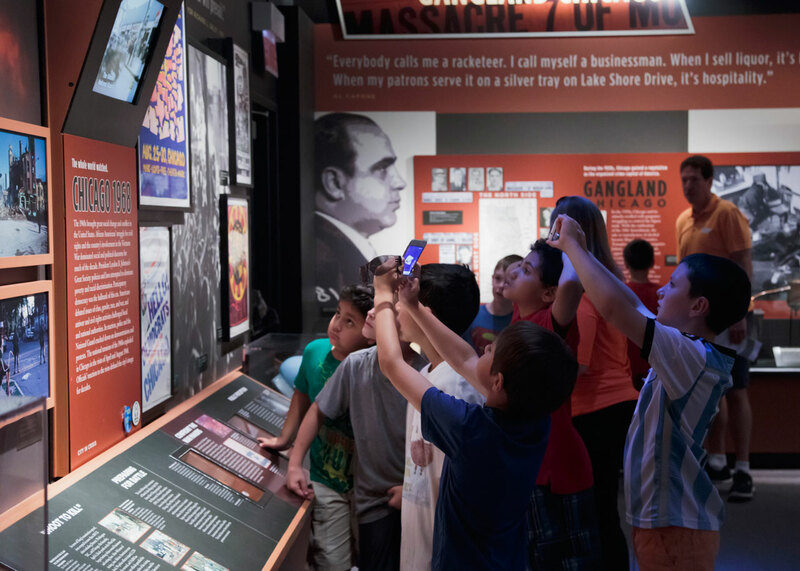 These year-round programs connect to the inspiring Chicago stories we share and strive to foster for the future.